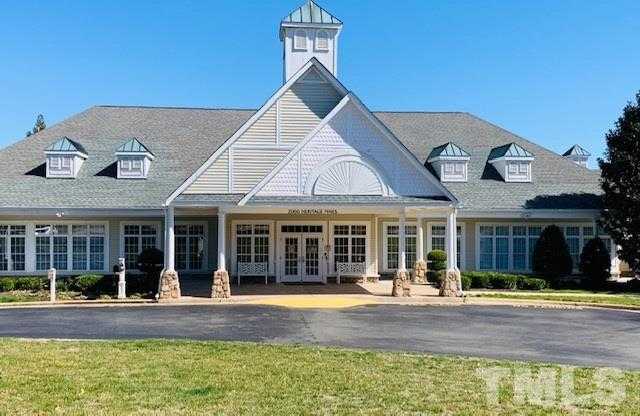 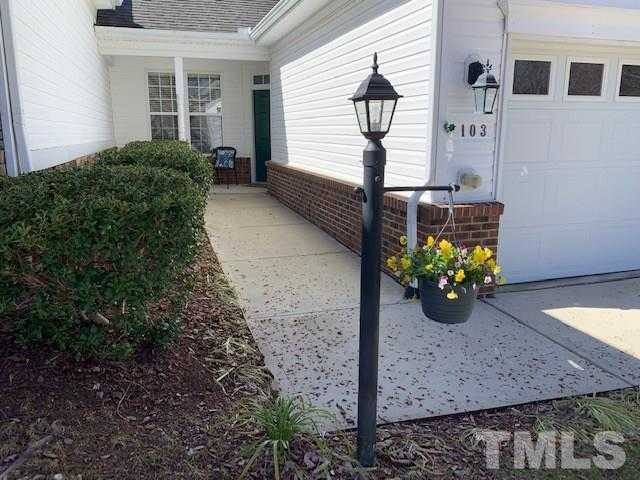 Highly sought after ranch in very active 55+ community! 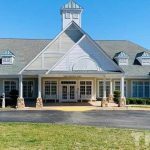 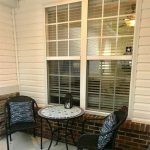 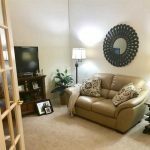 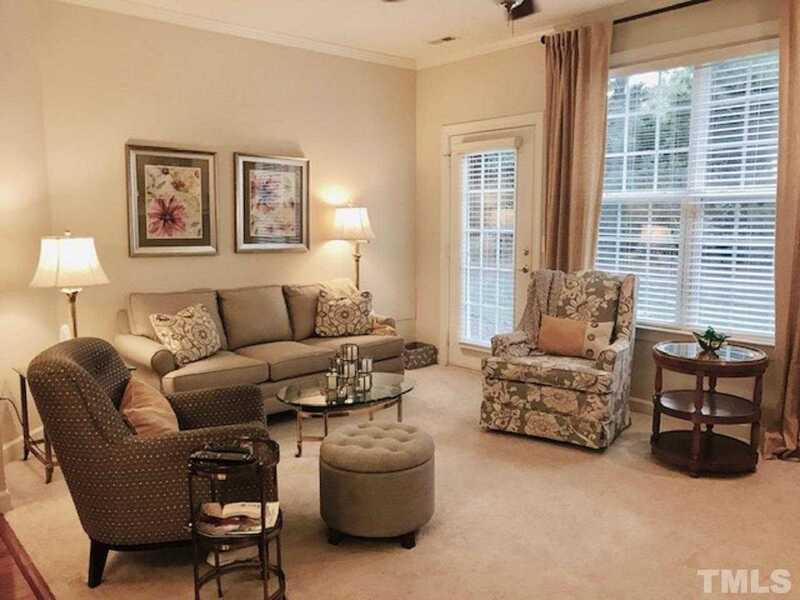 Move-in ready townhome with 2 bedrooms, 2 full baths and 2-car garage. 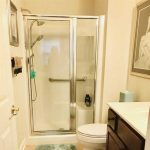 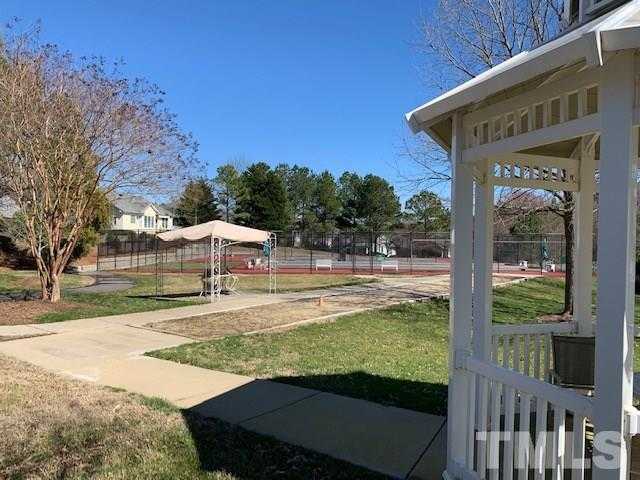 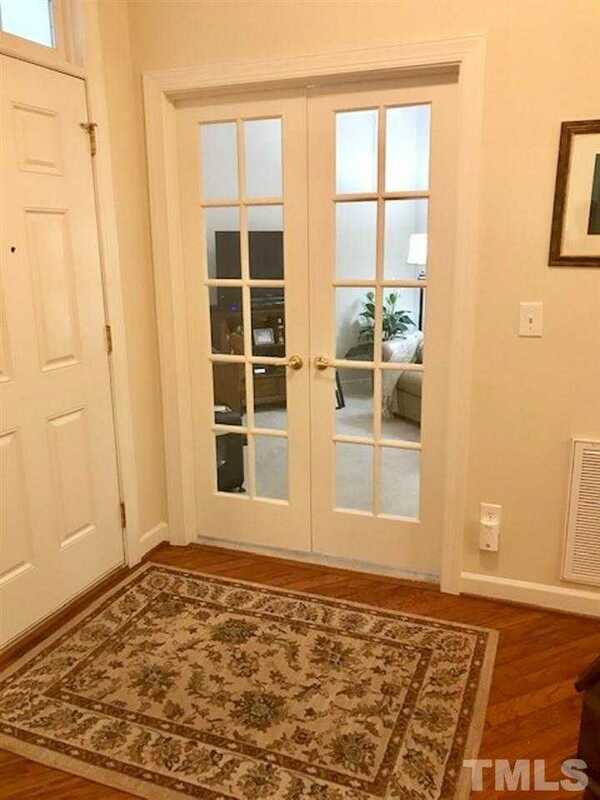 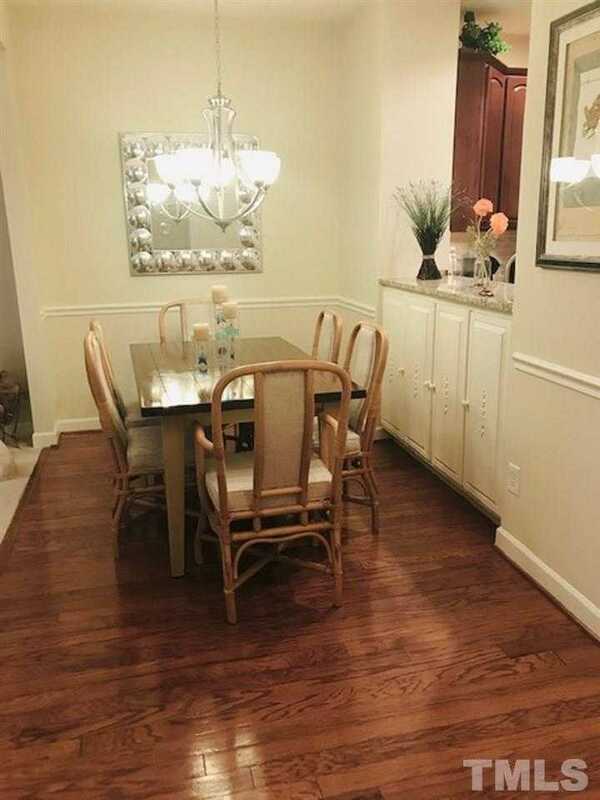 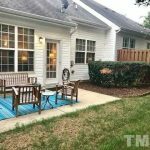 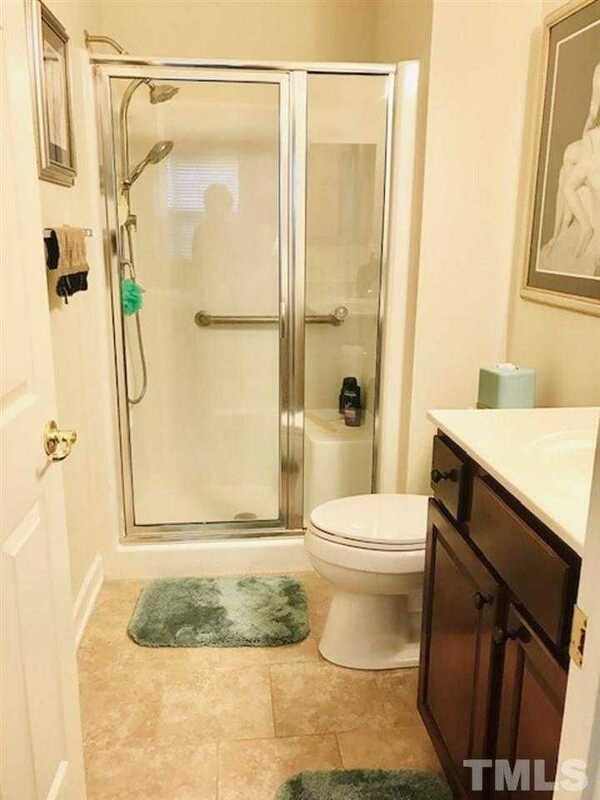 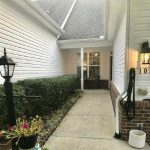 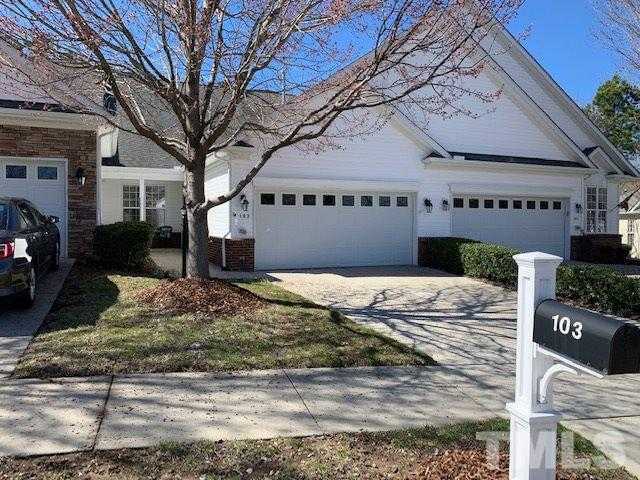 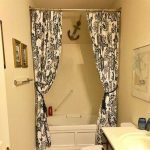 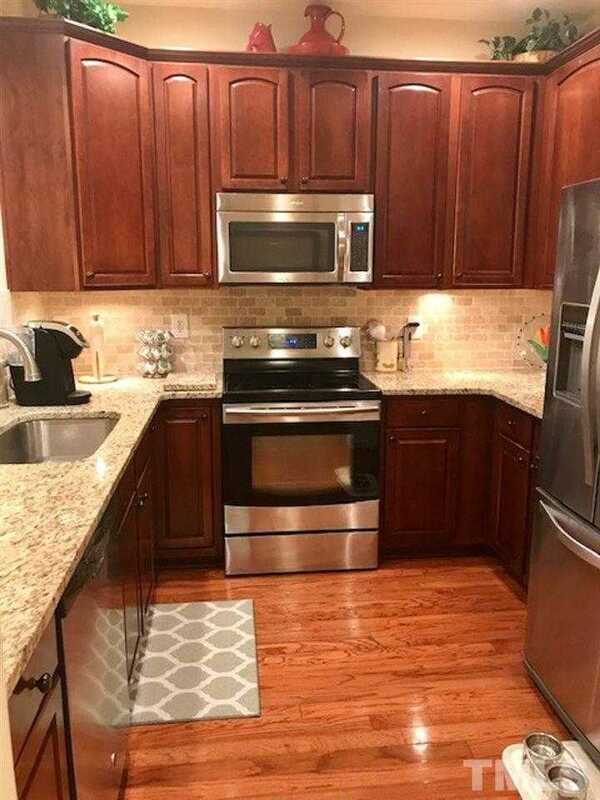 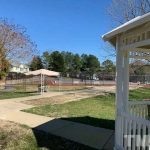 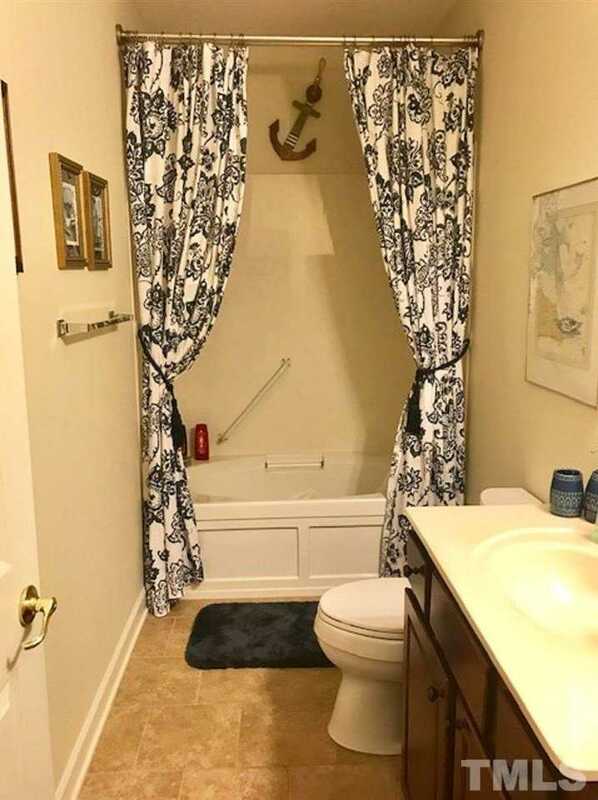 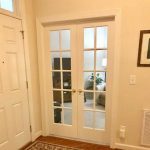 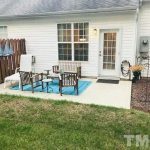 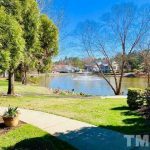 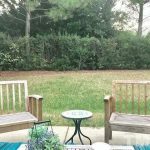 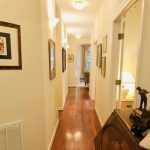 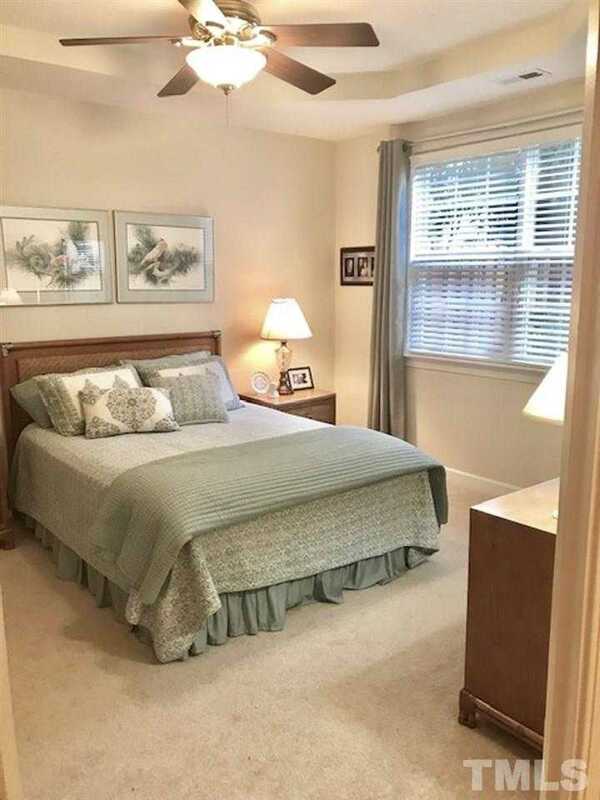 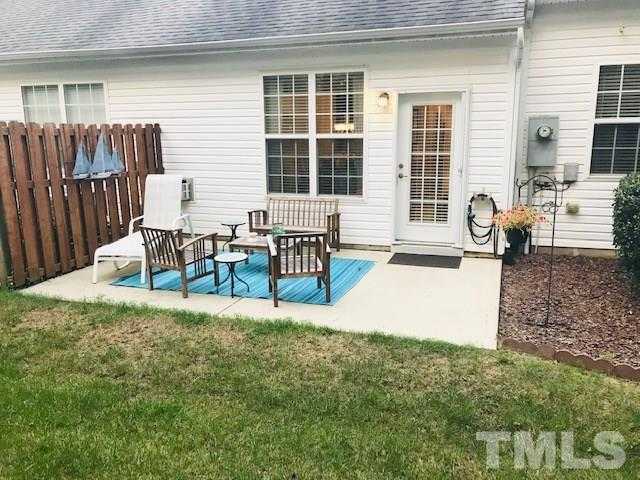 Bright and open floor plan with 9 ft ceilings, updated kitchen with granite countertops and stainless appliances, new washer/dryer in utility room with sink. 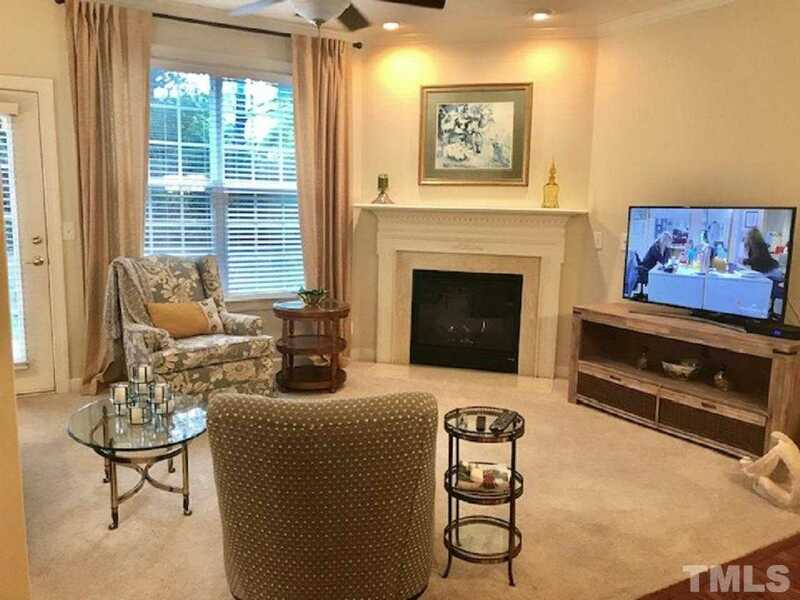 Relax by the cozy fireplace with gas logs. 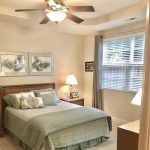 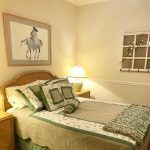 Master suite has trey ceiling and oversized walk-in closet. 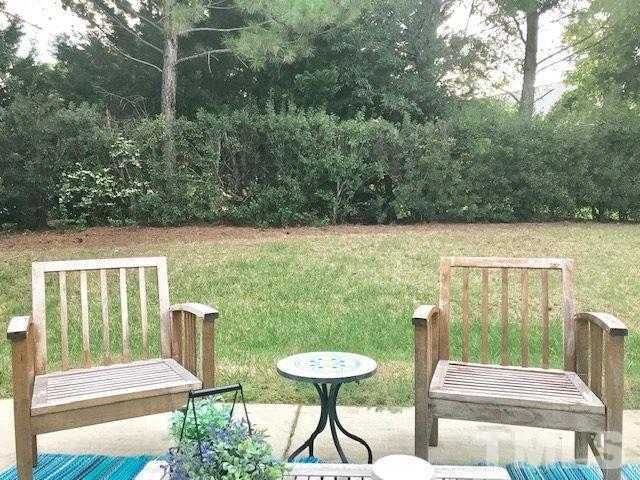 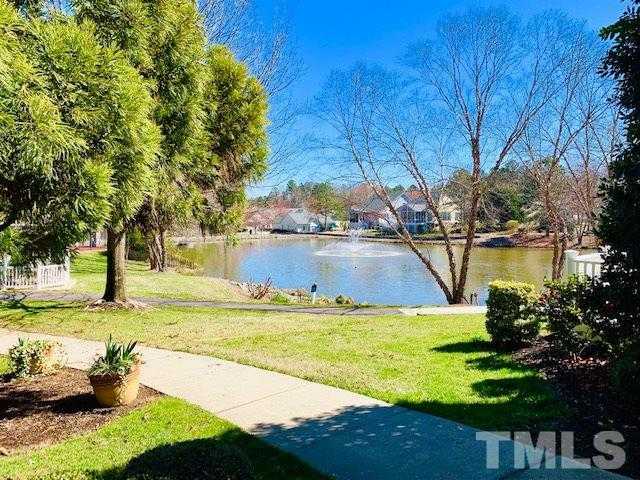 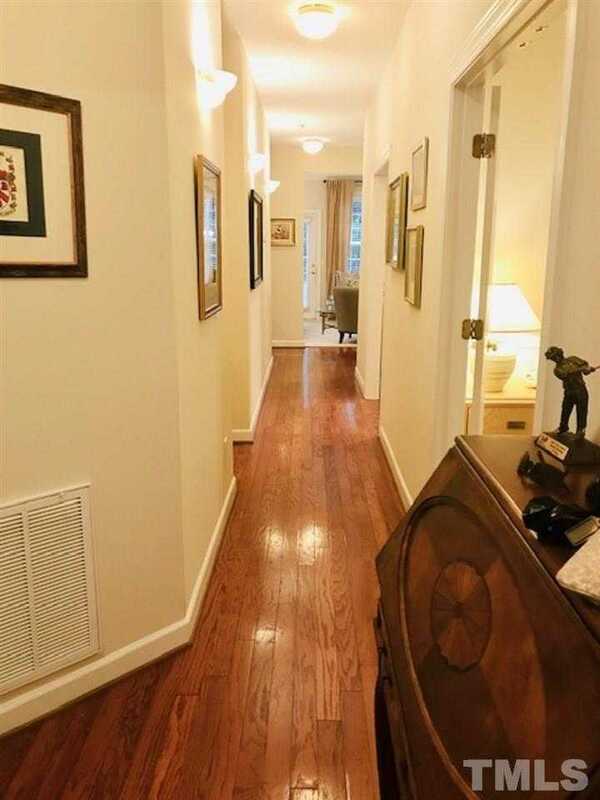 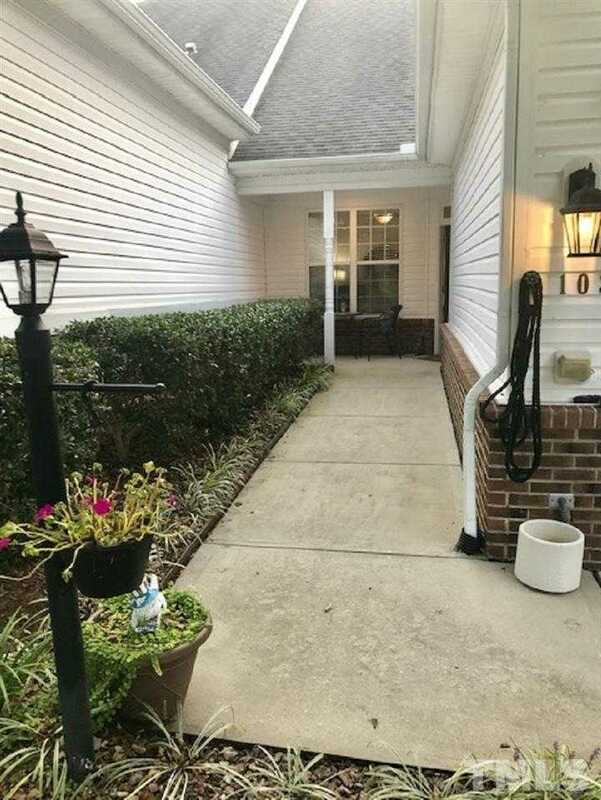 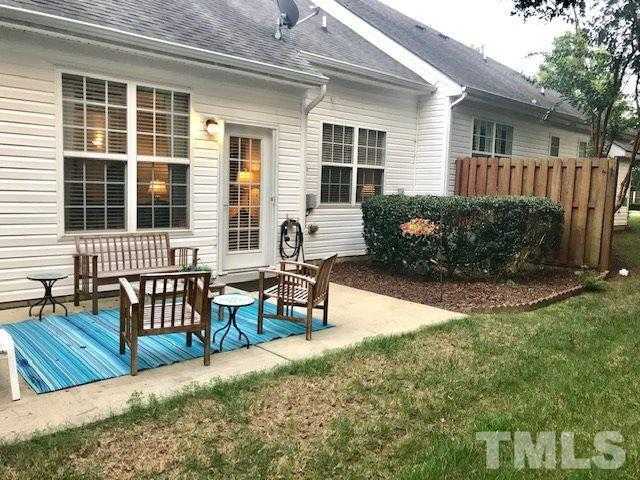 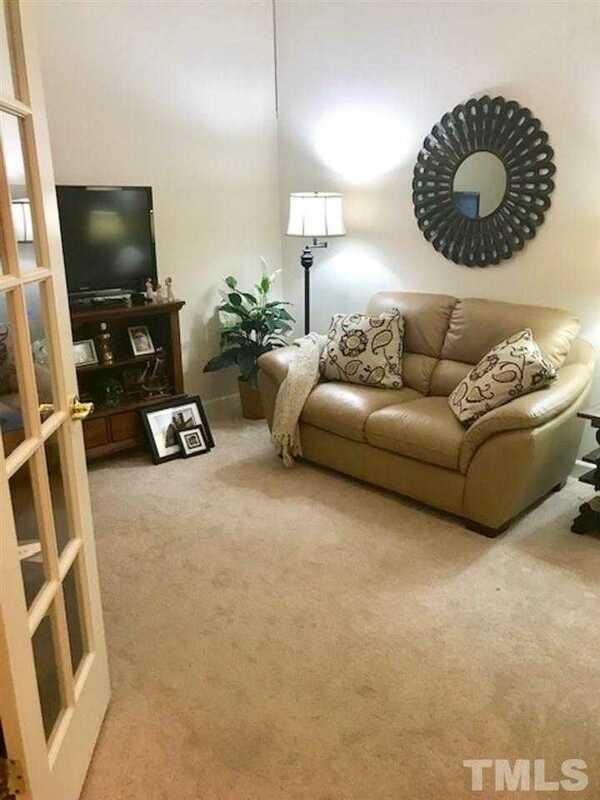 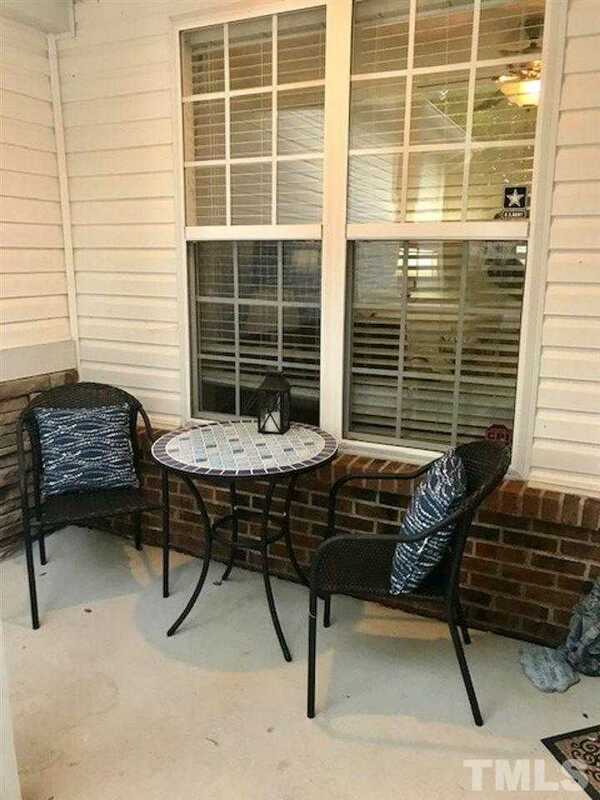 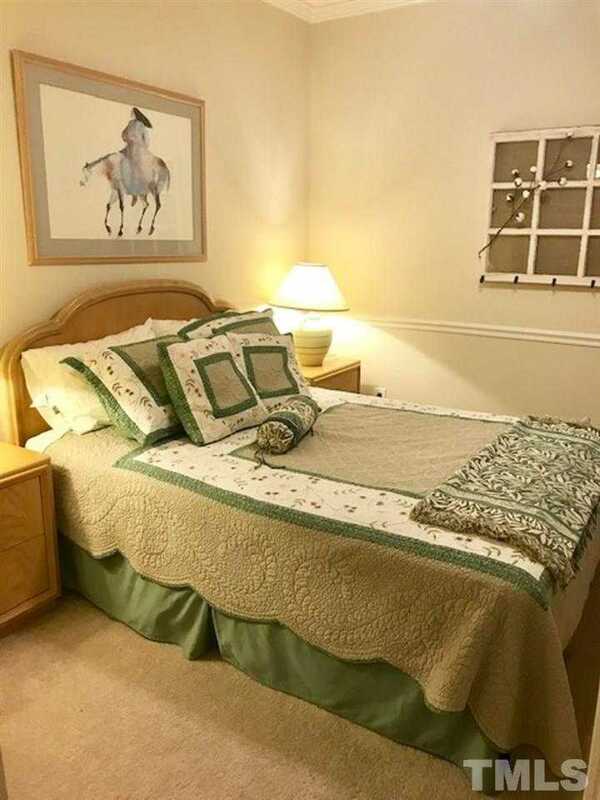 This townhome is exceptionally well-maintained and has a flexible floor plan. 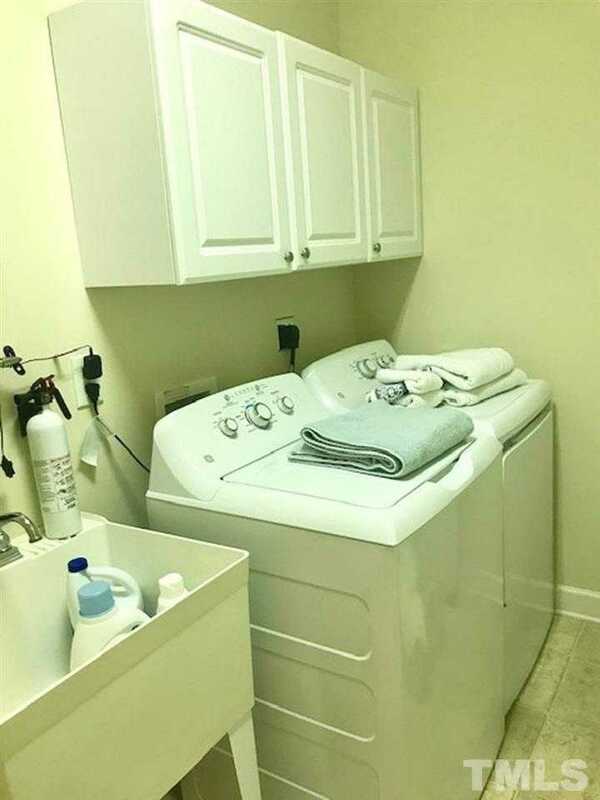 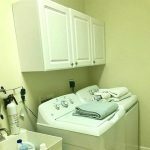 Amenities include daily activities.